As usual Inter is after a right fullback during this summer’s transfer market, but there are other departments that Inter coach Luciano Spalletti would like to reinforce too, in particular central midfield and the wing. 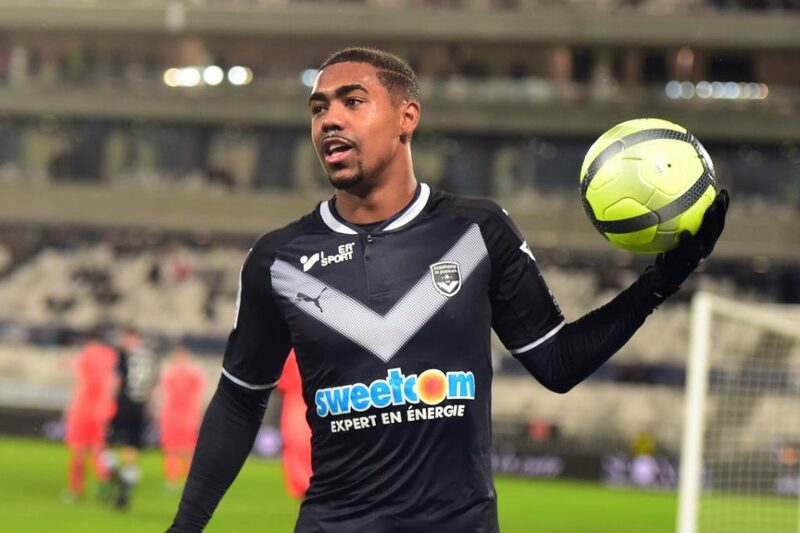 For this last role, Inter has courted Bourdeaux’s Malcom and the interest is still strong according to Italian newspaper Corriere dello Sport. “The signings of Nainggolan and Politano, both official within five days of one another at the end of June, suggest that a new acceleration is possible. In the case of Bordeaux there are problems at the club level that will continue until the preliminary round of the Europa League, that is why the French side’s reluctance could collapse at any given time. “Bordeaux must lower their demand for Malcom by at least €10 million in order to restore the dialogue with Inter to a reasonable level. Inter has, by their signing of Politano, already covered that department. The same goes for the central midfield position but, as is the case for Malcom, Inter will try to get the yes from Tottenham for Mousa Dembele.